Stars Barbara Stanwyck, Kitty Winn and Richard Egan. A woman inherits a Revolutionary War house in Amish country. It is haunted by ghosts that begin to take hold of those living in the house. 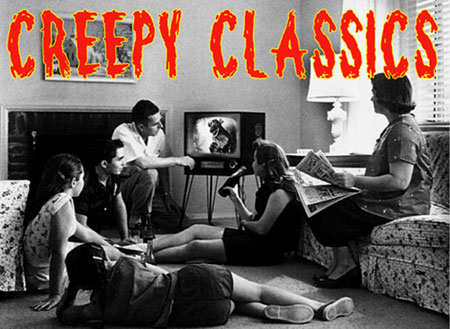 Scary made-for-TV horror from 1970. Extras. 2K Restoration.